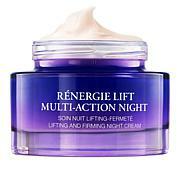 Intensive overnight moisturizer delivers the beauty anti-aging benefits of retinol without the harsh effects. 83% of subjects agreed their skin looked more radiant. Apply to clean face at night. Massage evenly and gently into skin. If you use a serum, apply this afterwards. 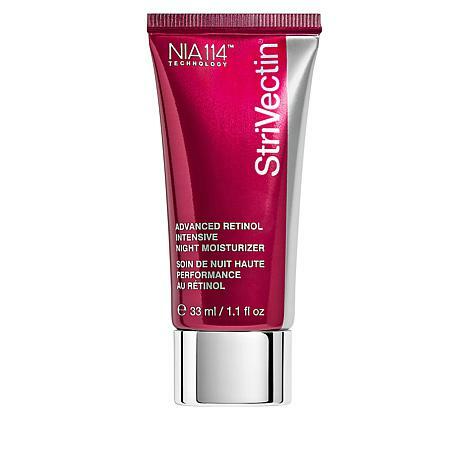 Be sure to apply a daily SPF product when using any products containing retinol. Avoid contact with eyes. If product gets in eyes, flush well with water. Discontinue use if skin irritation occurs. If it persists, call a doctor. This product may increase skin's sensitivity to the sun. Use sunscreen daily. 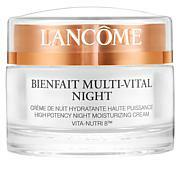 Great product for mature skin. I am 59 & have been outdoor active for all of my years. 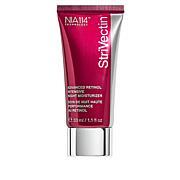 I have been using this product for only 2 weeks and can see visible results around my eye's, lip's, and jaw line. Thank you HSN :0 Price was the same as Amazon! 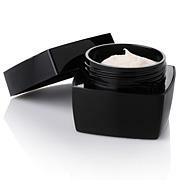 Elysée Time Out-AP™ Age Defying Moisturizer - 3.4 oz.